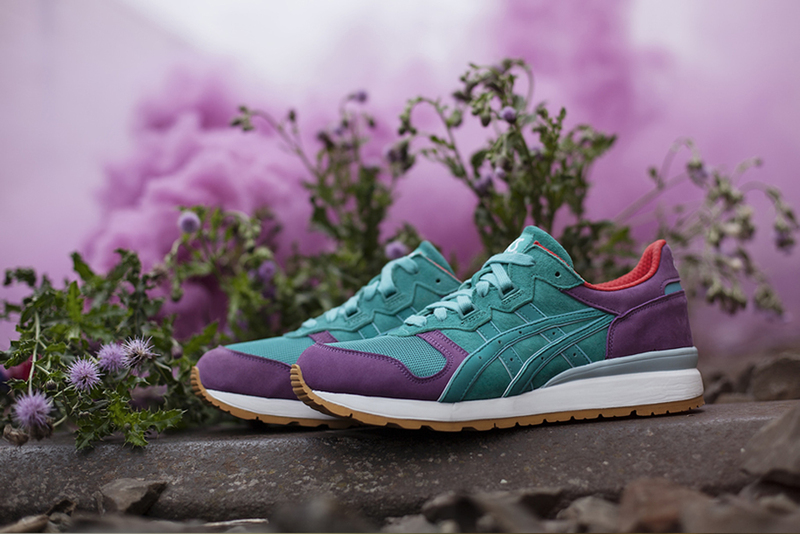 hanon is back with their latest collaboration entitled, the 'Glover' Pack. 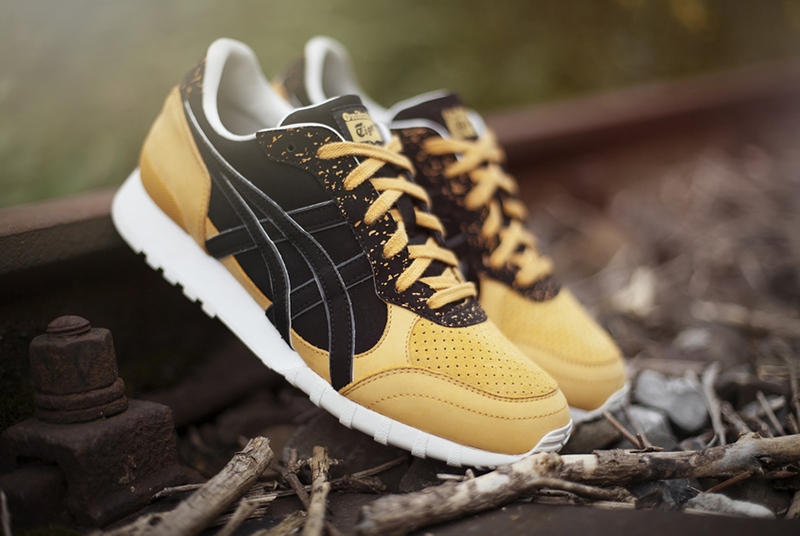 For this release, the Scotland-based retailer teamed up with Asics and Onitsuka Tiger. 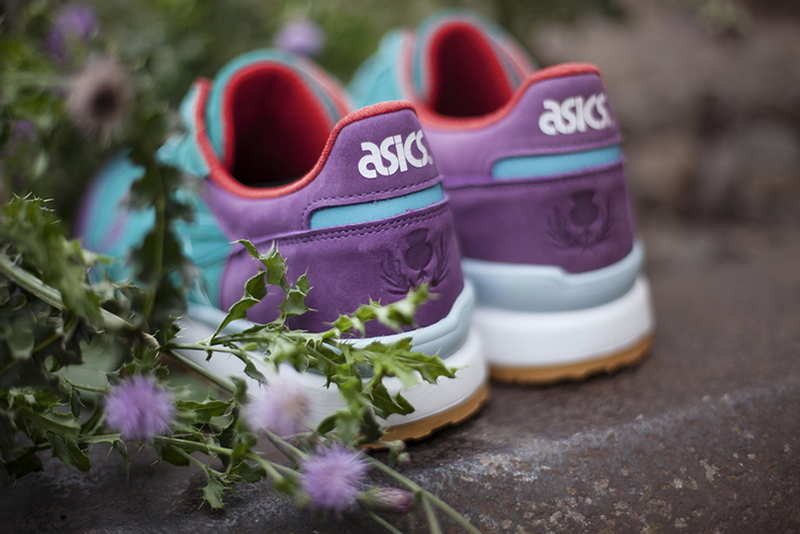 Inspiration for this pack comes from both hanon's Scottish roots along with Asics and Onitsuka Tiger's Japanese origins. The trio comes together to pay tribute to the original Scottish samurai and legendary explorer, Thomas Glover. 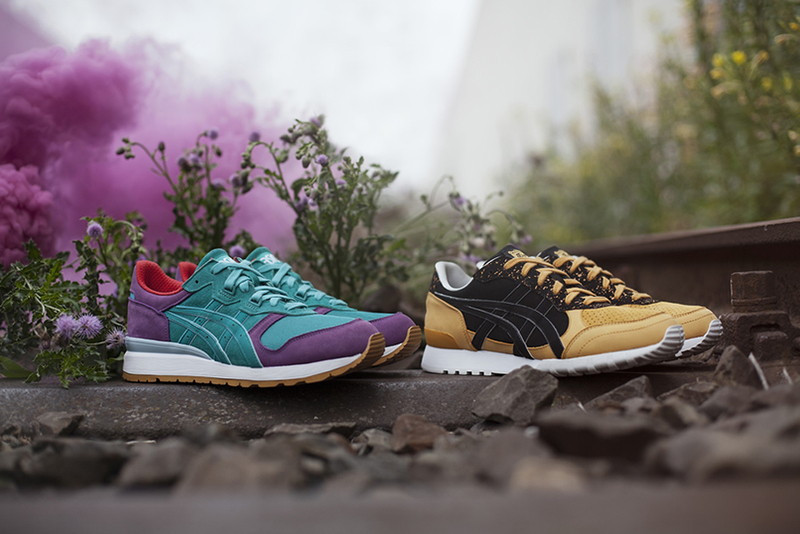 The 'Glover' Pack features hanon's take on the Asics Gel Epirus along with the Onitsuka Tiger Colorado Eighty-Five. 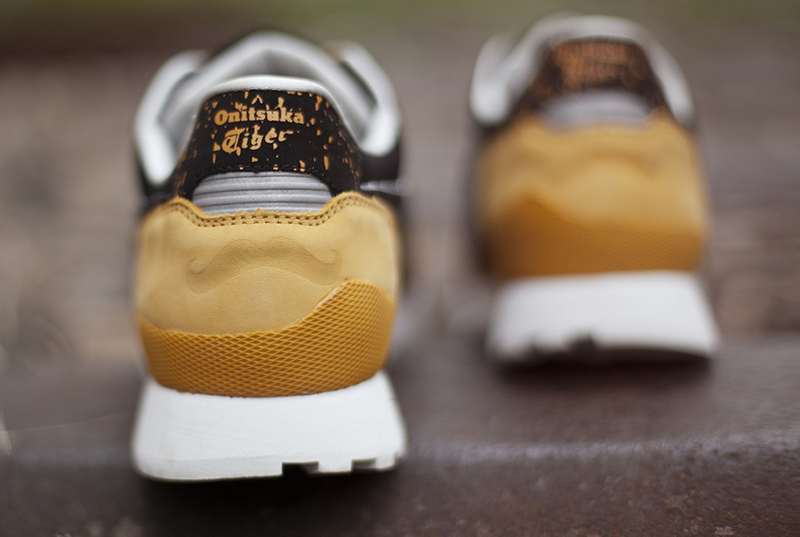 Both pairs have dual branding on the custom insoles. 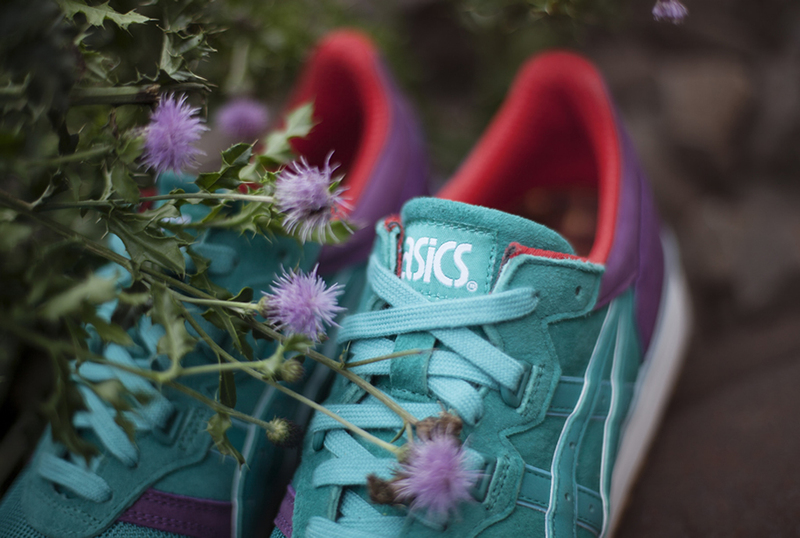 The Gel Epirus comes in a mint green and purple colorway. Featuring a mint green suede based upper with purple nubuck overlays, a closed mesh toe box and red quilted liner with a screened tartan in-sock. 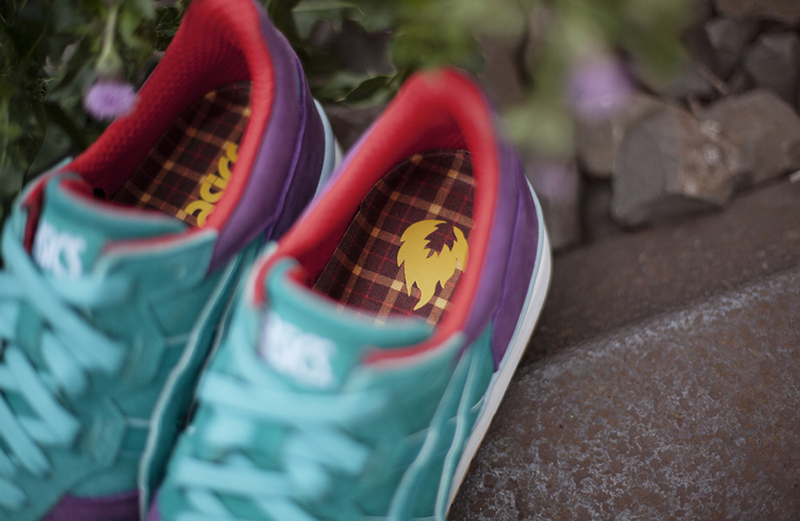 An embossed thistle logo is found on the back heels. 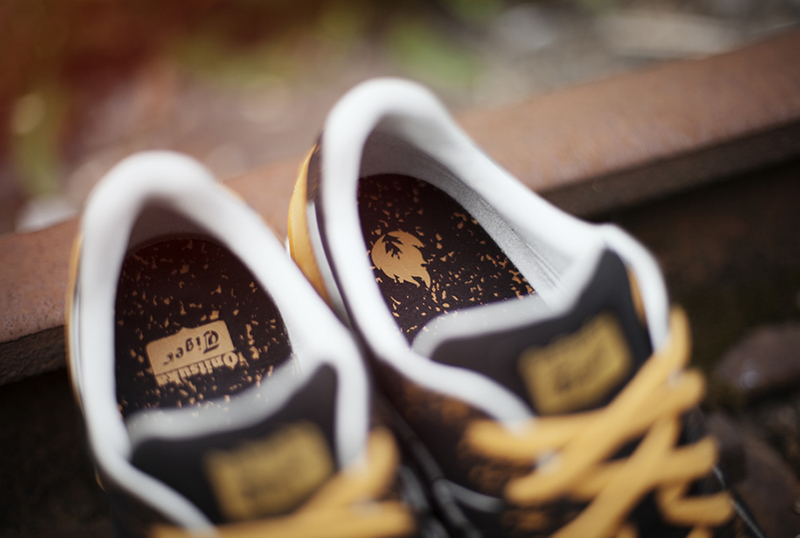 The Colorado Eighty-Five comes in a black and golden yellow colorway. Featuring a combination of perforated suede and nubuck on the upper along with a perforated toe box and synthetic overlays. A speckled design is found wrapping around the lace stay as well as the back heel which also features an embossed moustache logo. Finishing thing off on this pair is a white liner and sole. 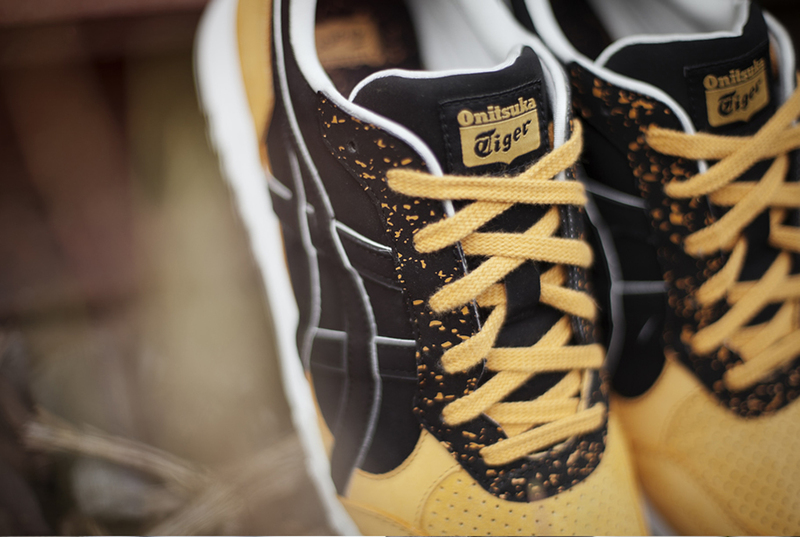 The hanon x Asics Onitsuka Tiger 'Glover' Pack will be available exclusively in-store at hanon as well as online at hanon-shop.com on Saturday, September 27 in limited quantities.